 As a member of Georgia Employers’ Association, your company will benefit from the broad range of services provided by our association and from networking and interaction with other GEA member organizations. Please take a look at our Benefits Page to get a detailed description of the value that our members receive. 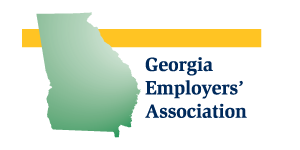 Most of our members are Georgia-based, but out of state companies are welcomed to join GEA. Categories of businesses currently involved in the association include manufacturers, service organizations, professional offices, and non-profits. Already A Member? Refer Your Peers!